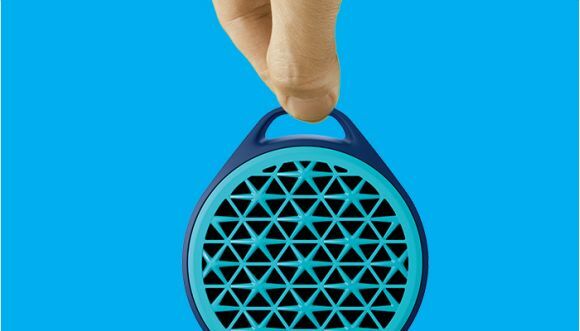 Wished you can enjoy music or videos louder from your tablet or smart phone? 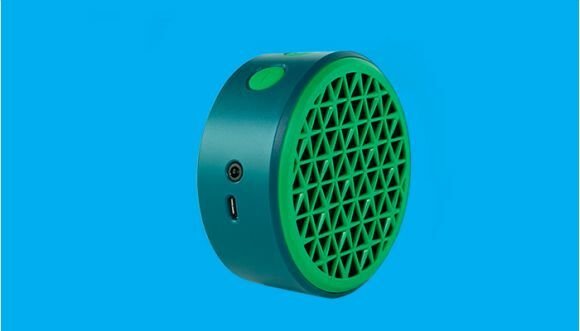 Logitech has just announced its new X50 mini Bluetooth speaker that packs a punch in a small little package. Measuring just 9.76 cm x 8.57 cm and weighing 142 grams, the X50 is small enough to fit into your pocket. It connects wirelessly to most devices via Bluetooth with a range of up to 30 metres. Alternatively there’s also an auxiliary port for you to connect to other devices. With a 750mAh Lithium battery, the X50 is rated to last 5 hours of playback on a single charge. Since it uses a microUSB port, so you can easily recharge the speaker with a power bank. The Logitech X50 will be available in Malaysia from mid-August at RM109 (inclusive of GST) and it comes in a variety of bright colours including green, grey, yellow, orange and blue. For more info, head over to the Logitech X50 product page.